Powerful. Lightweight. Compact. 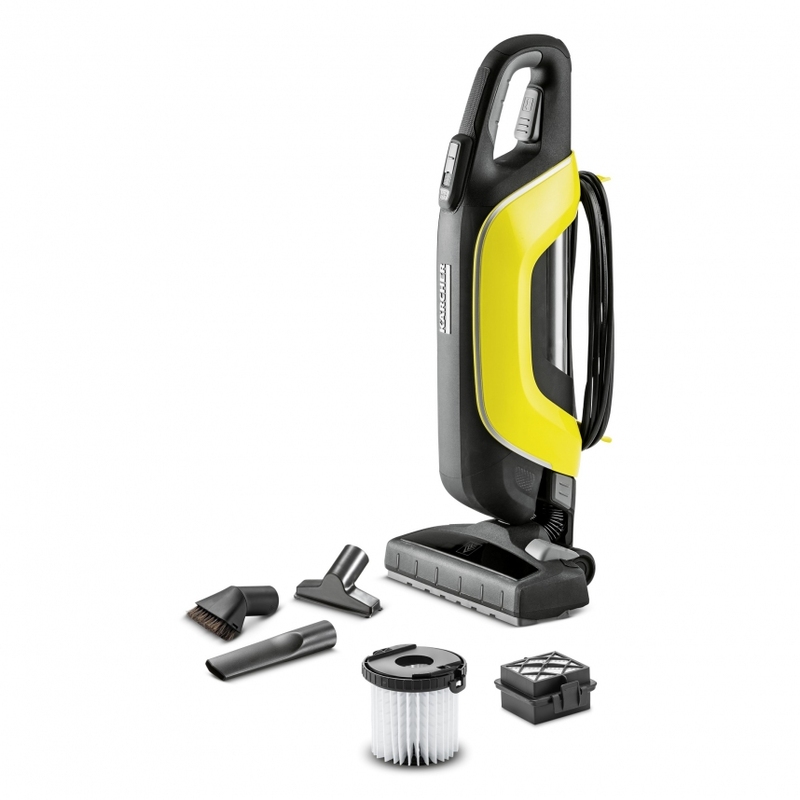 The new VC5 vacuum cleaner gives you corded power for continuous everyday cleaning.